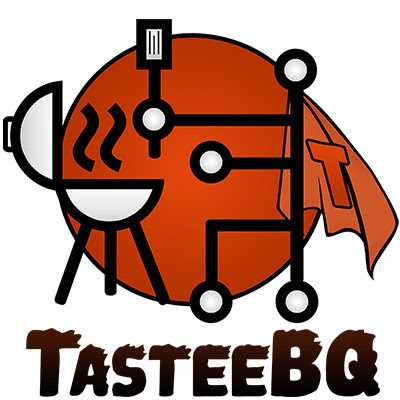 ADVENTURES OF TASTEEBQ - Tastee BQ Grilling Co. THE ADVENTURES OF TASTEE BQ! Where would Kentucky Fried Chicken be without the Colonel? McDonalds without a Ronald? Or Burger King without… well, a King? 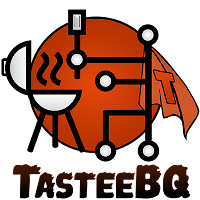 In our Mission to Make the World a Better Place to Eat, Tastee BQ Grilling Co. is proud to introduce our New Mascot- TASTEEBQ. Born Taste E. BQ, our Superhero's passion for Great Barbeque burns Hotter than a red hot coal of Kingsford Charcoal. TASTEEBQ's special powers include Visionary Food Presentations, Hands well trained in the Arts of Tong and Spatula and the Power of The Palate! Episode #2- TASTEEBQ Saves Valentine's Day!